Call etrailer.com at 800-298-8924 for expert service. 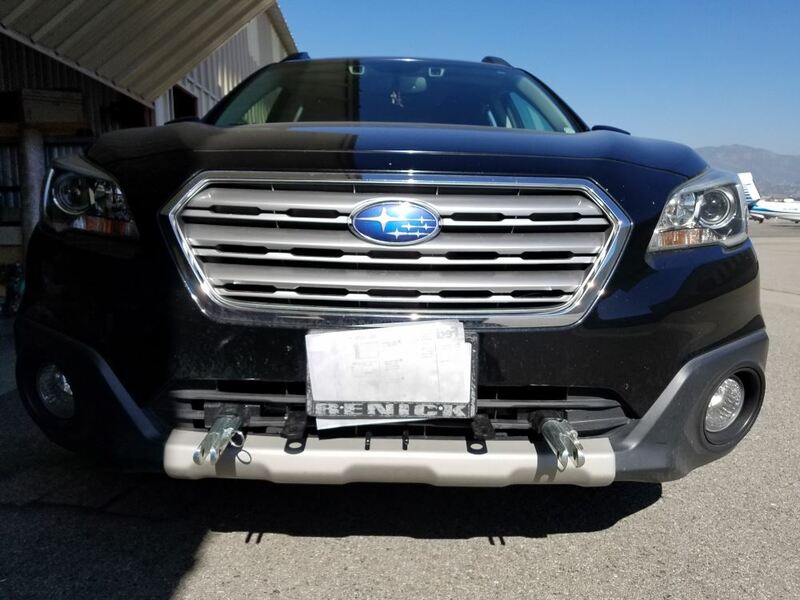 We are your Subaru base plates experts, and offer a lowest price guarantee. 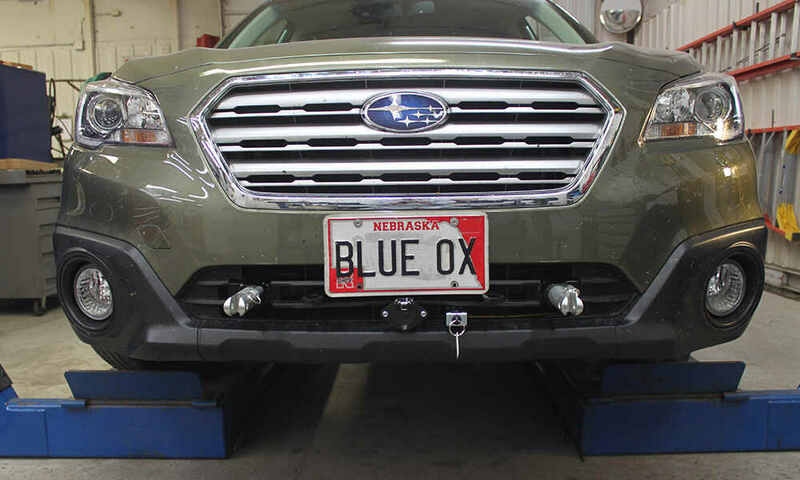 etrailer.com carries a complete line of Blue Ox products for your Subaru Outback Wagon 2017. Blue Ox Base Plate Kit - Removable Arms part BX3621 from Blue Ox can be ordered online at etrailer.com. Complete base plates installation instructions and technical support. 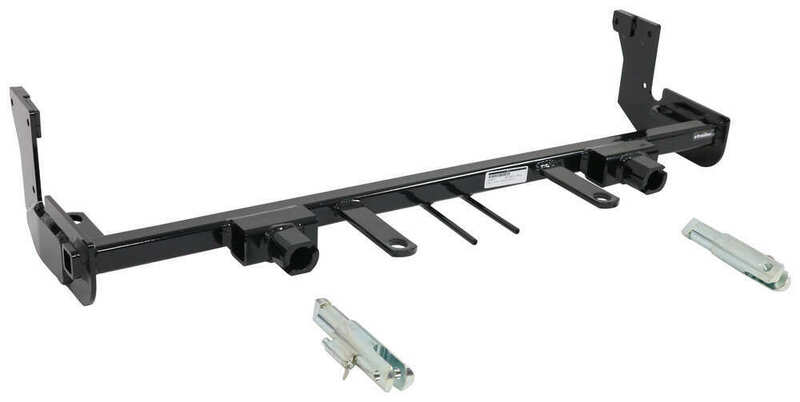 This strong and durable base plate kit is custom designed to fit your Subaru Outback Wagon. 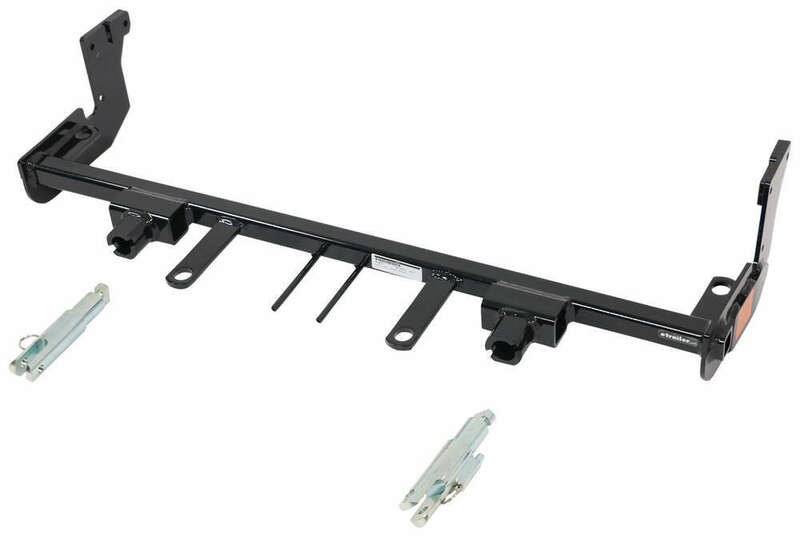 The hidden reinforcements, along with the removable bracket arms, provide a clean, unobtrusive look when your car is not being towed. 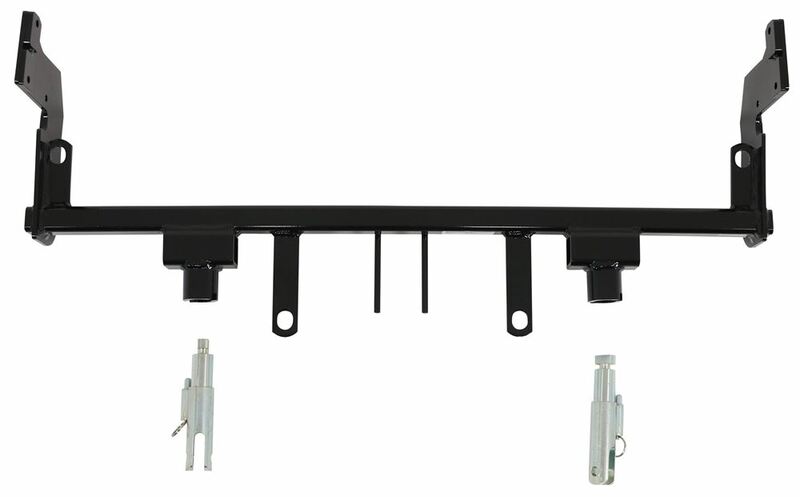 Order: RelevanceNewestRating - High to LowRating - Low to High This strong and durable base plate kit is custom designed to fit your vehicle. 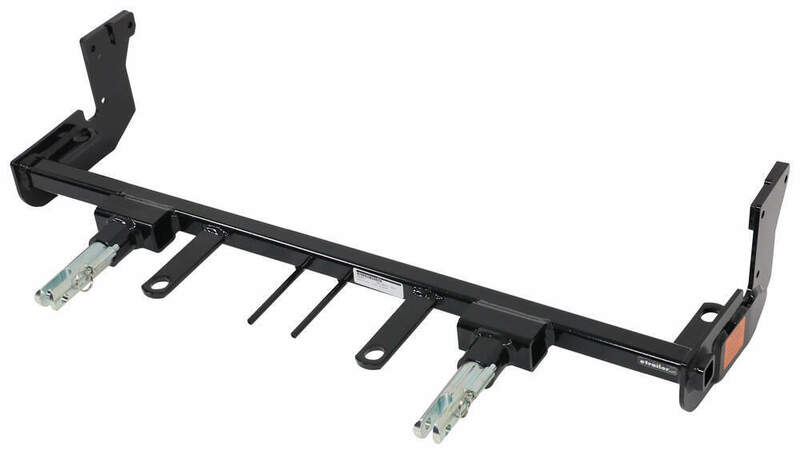 The hidden reinforcements, along with the removable bracket arms, provide a clean, unobtrusive look when your car is not being towed. 8000 miles and still tight! When we get there rest assured the frame will make it! Still attached and working perfectly. Continues to survive some rather intense back country trails with no complaints. I am still in love with the products. My only issue is having enough time to use them more. Thanks for reaching out. We ended up selling the car, but the base plate worked perfect for us. I really like how the car towed, just did like how it drove !We are considering our next options, so we will definitely be back with etrailer to get our next plates and tow wiring.Thanks. After several thousand miles on this baseplate, there have been no issues. I am now to the point where I can hook up the car myself in under 5 minutes start to finish. The install was easier than I expected but I do have a 2 post lift in my garage. Fit and finish of the baseplate is very good and has gone through snow and rain also salt on the road. Would I use etrailer again? Absolutely! Everything is working perfectly. Fast shipping and ease of installation with provided instructs was great. Do you have a question about this Base Plate? Highest quality base plates for the best price. Most detailed, accurate base plate information available.